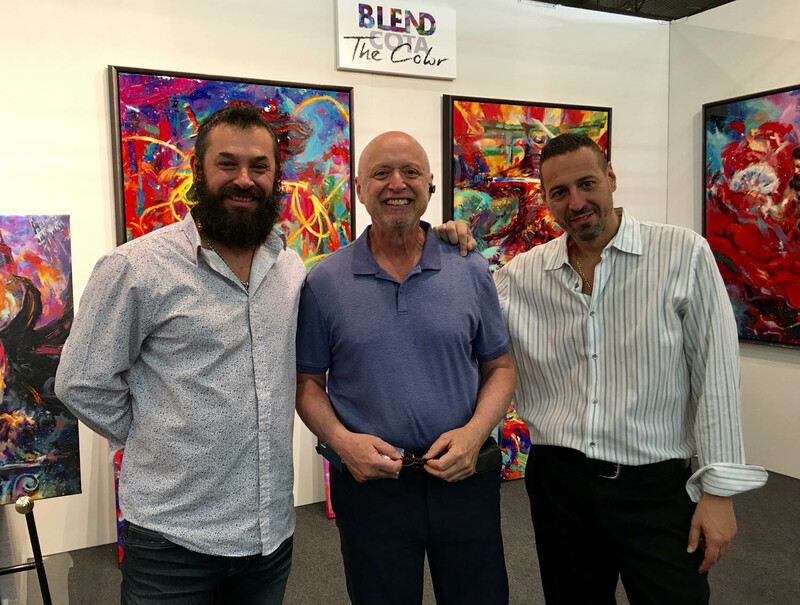 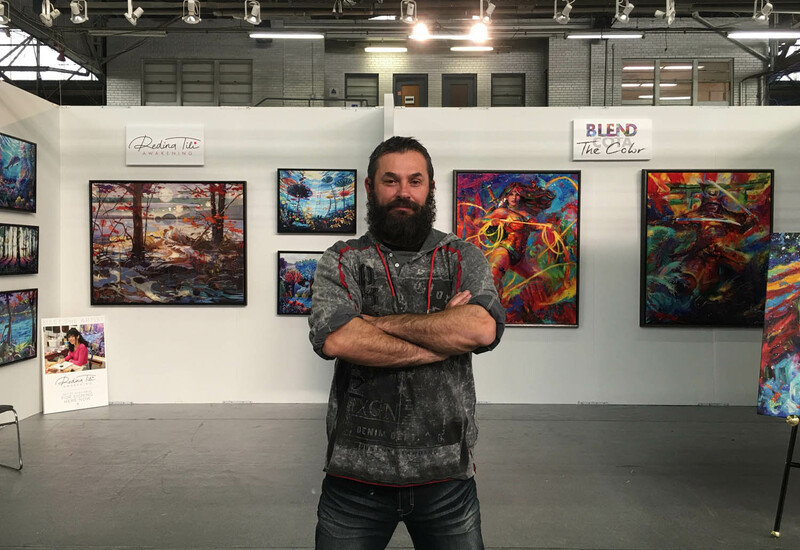 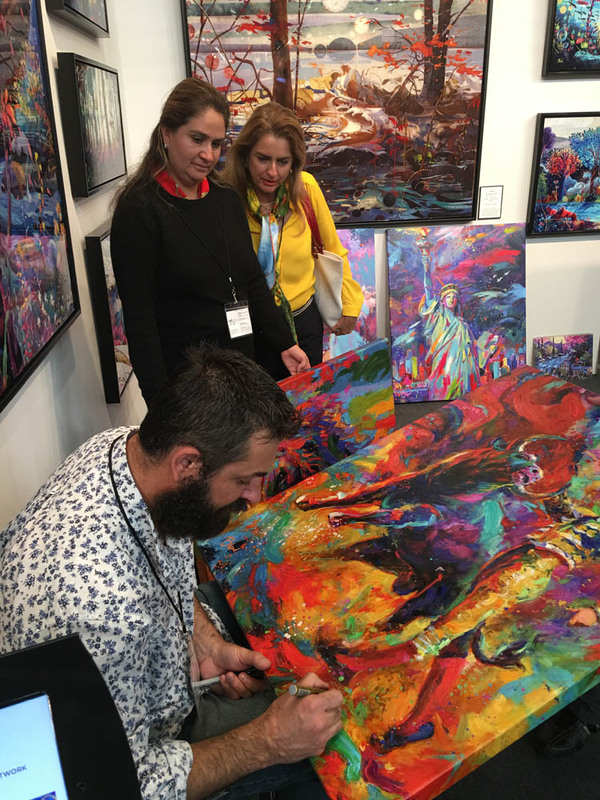 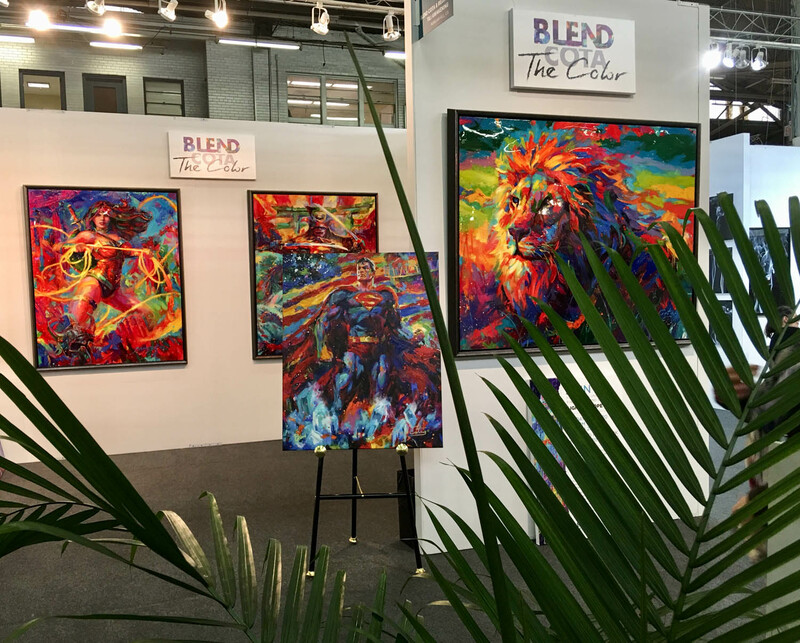 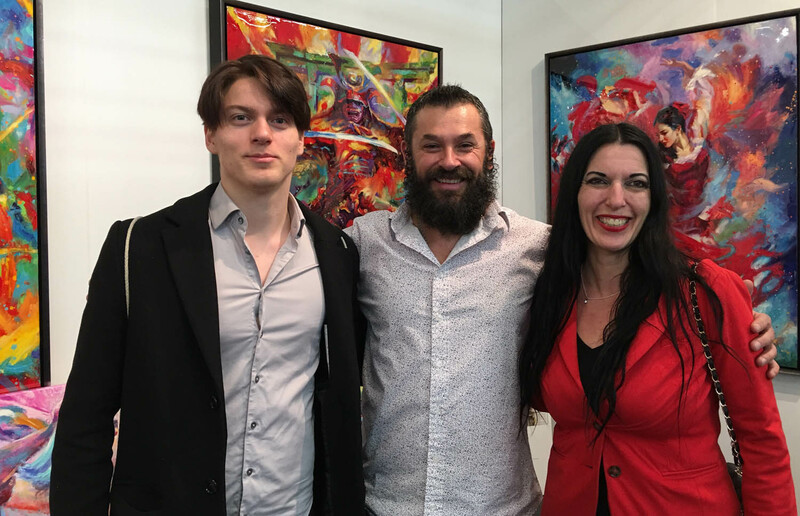 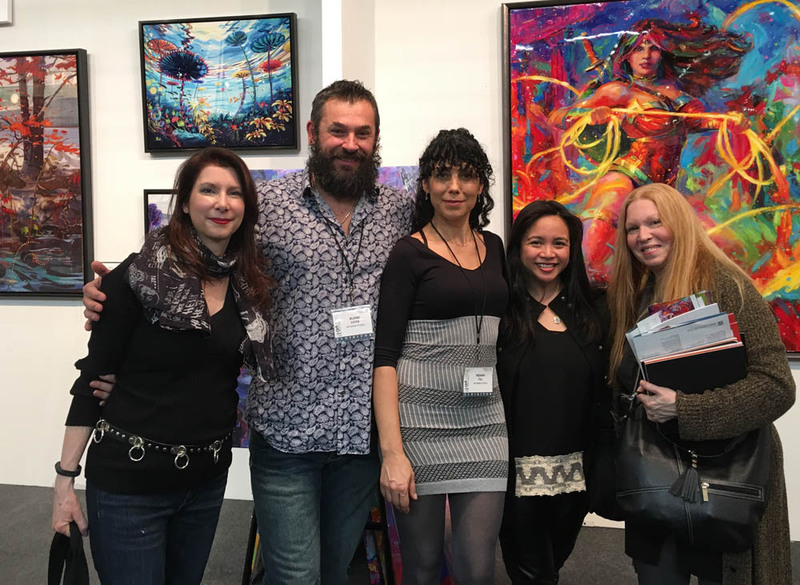 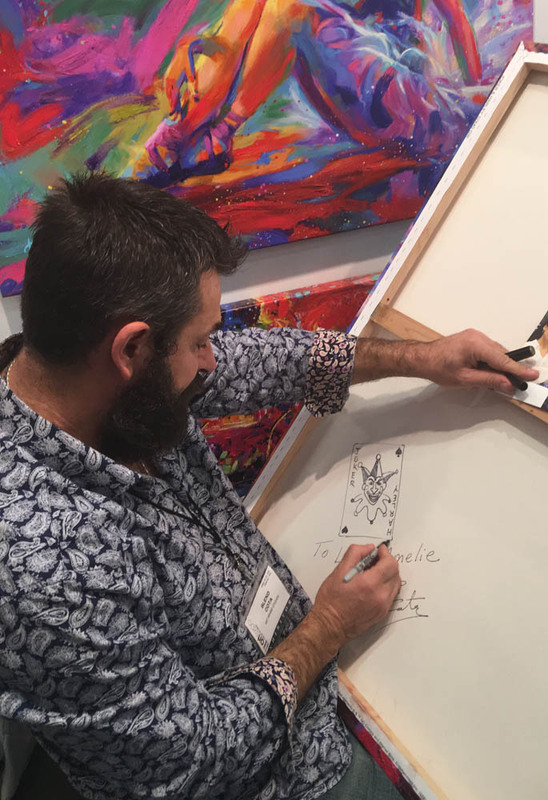 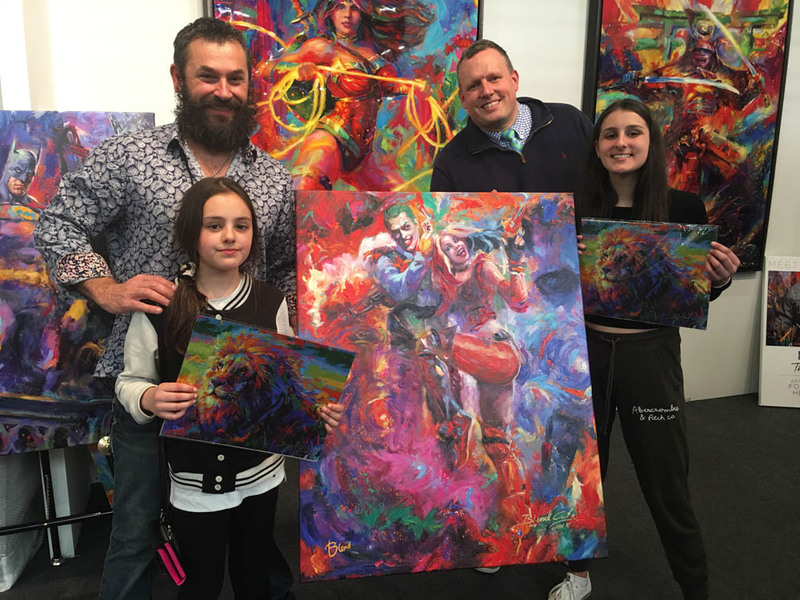 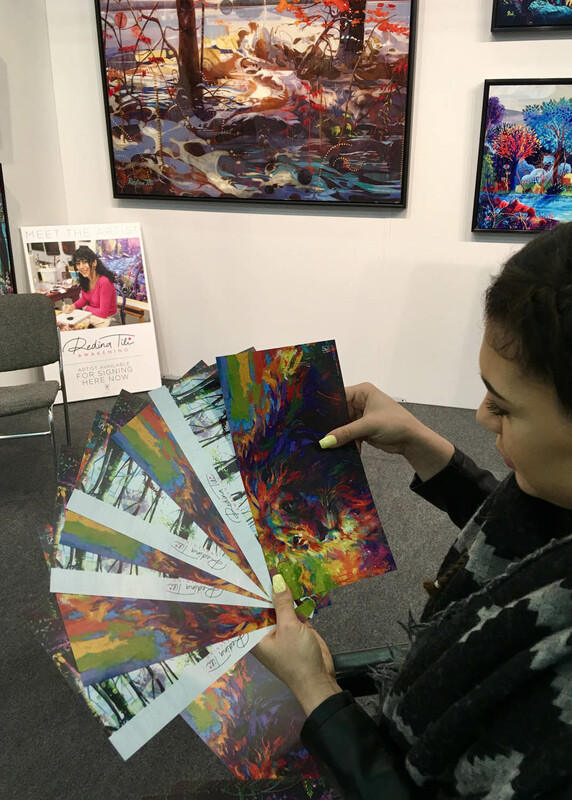 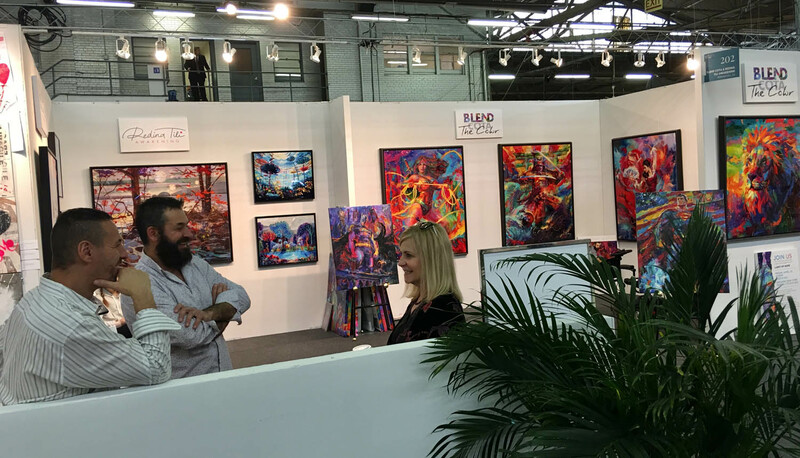 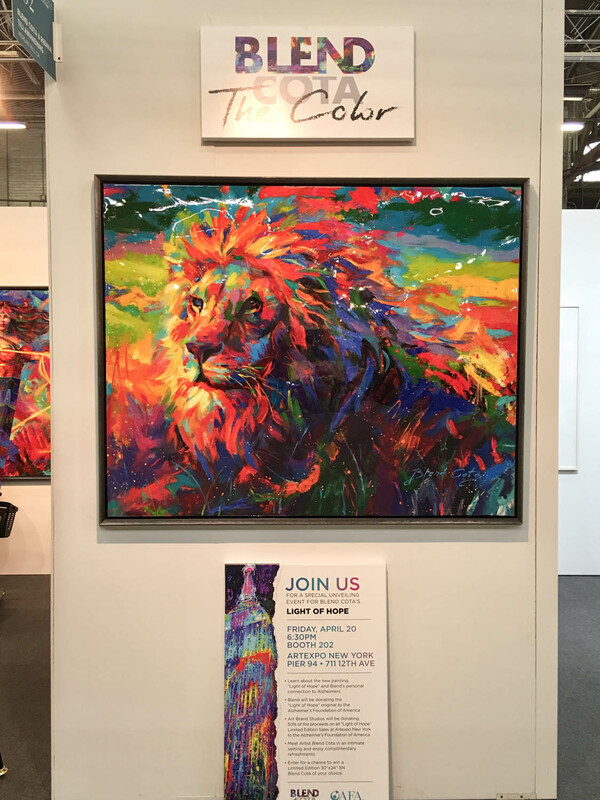 I had the pleasure of showing some of my new artwork at ArtExpo New York. 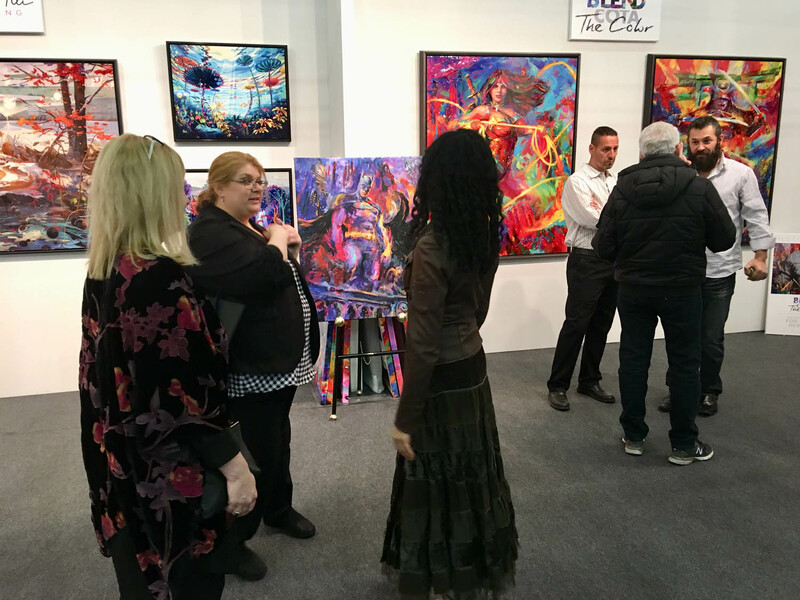 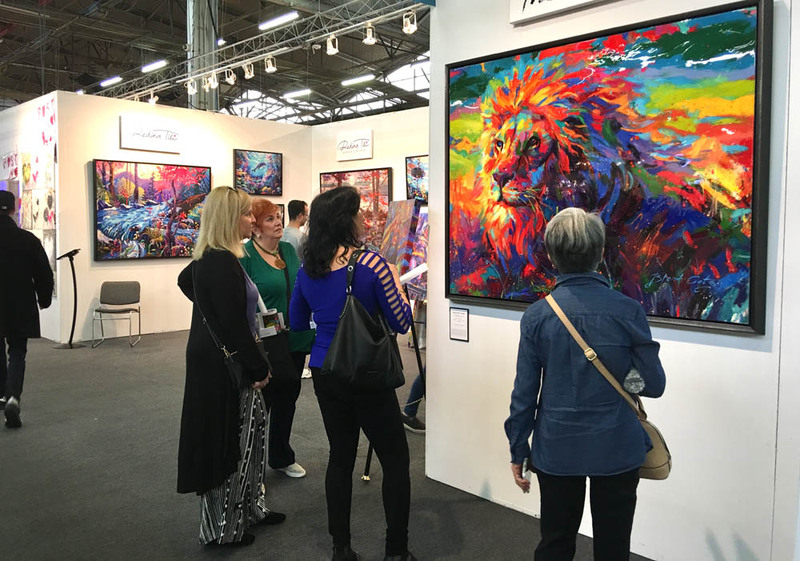 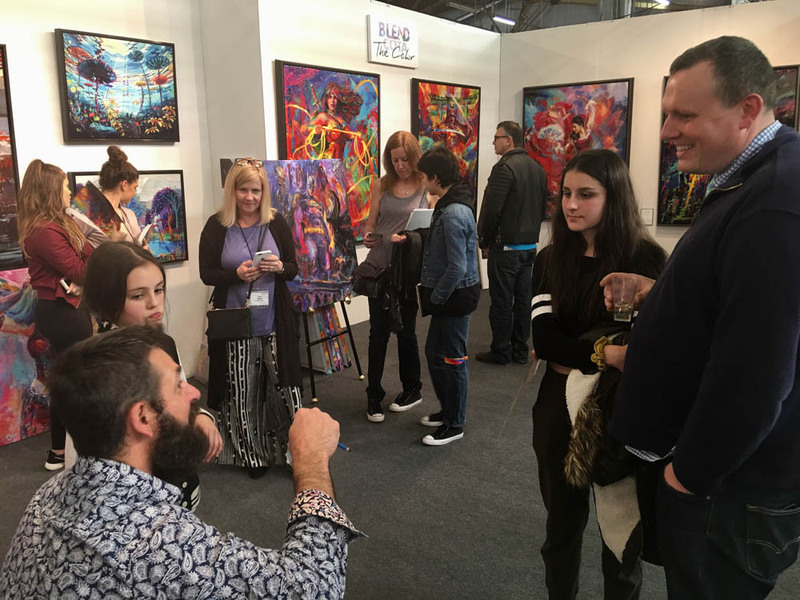 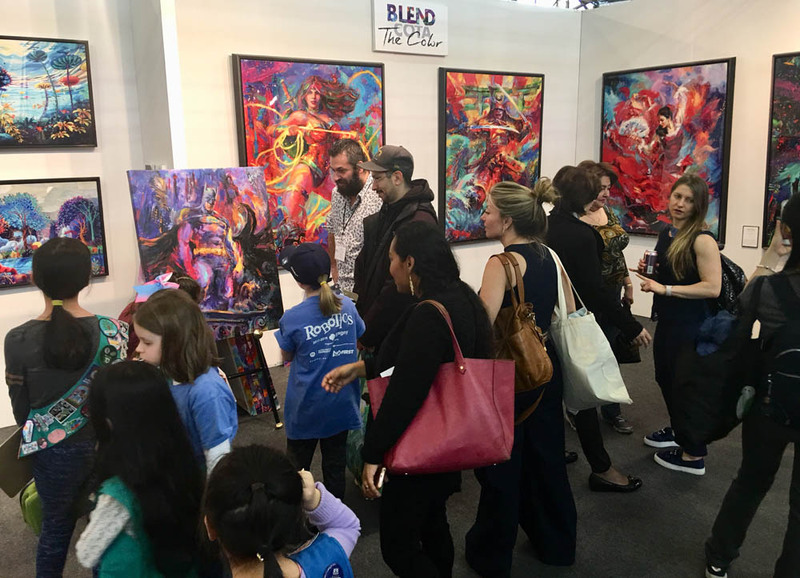 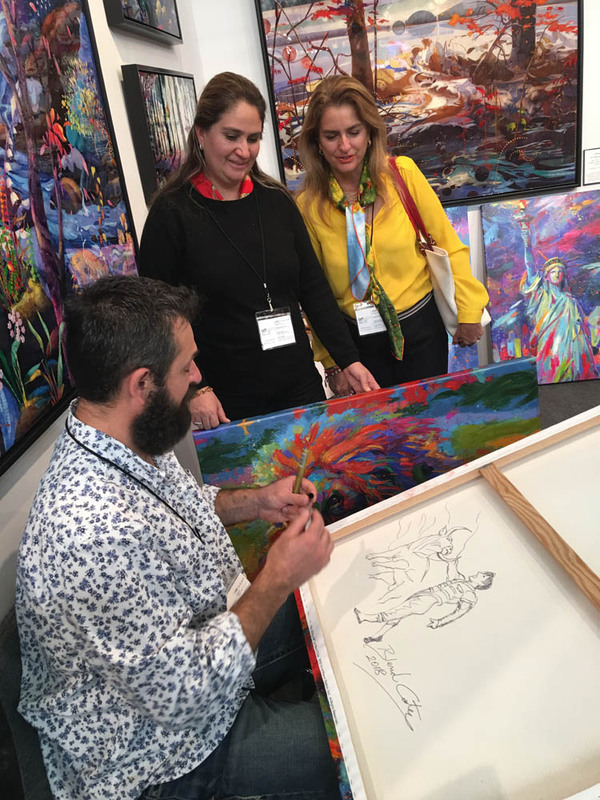 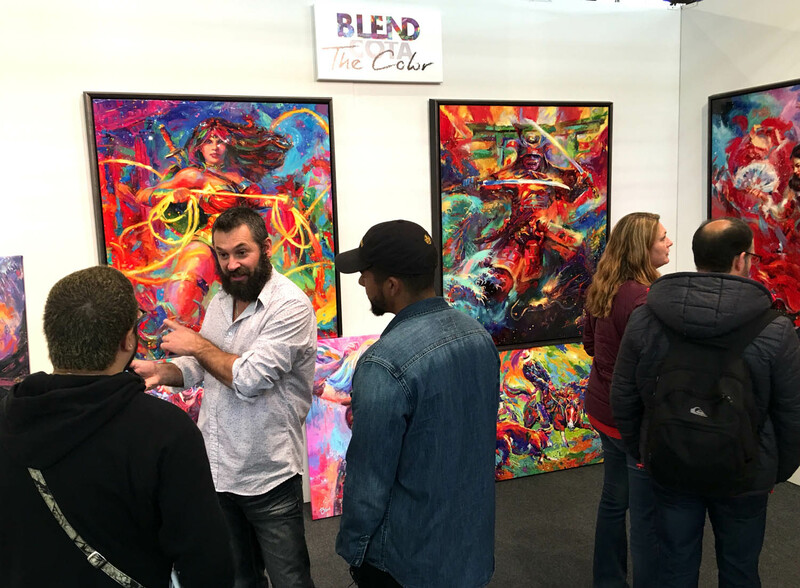 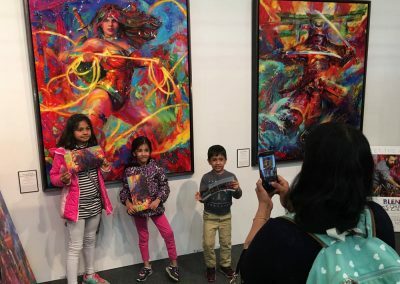 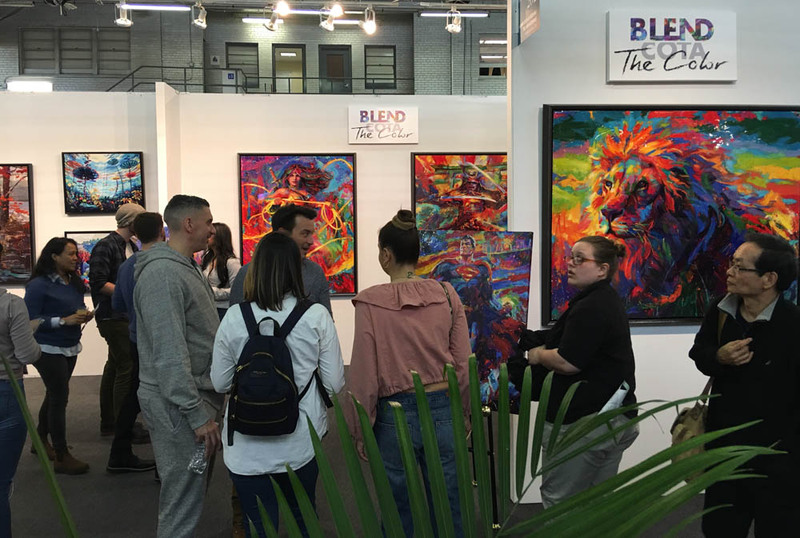 Many fans, collectors, and galleries alike visited the booth to admire the new art. 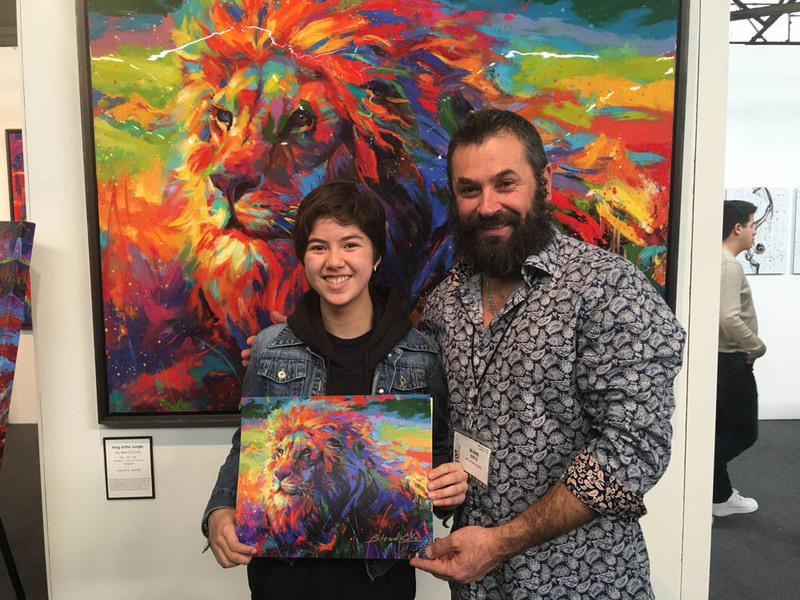 Also, I had the opportunity to donate an original titled, Light of Hope, to the Alzheimers Foundation of America during the event. 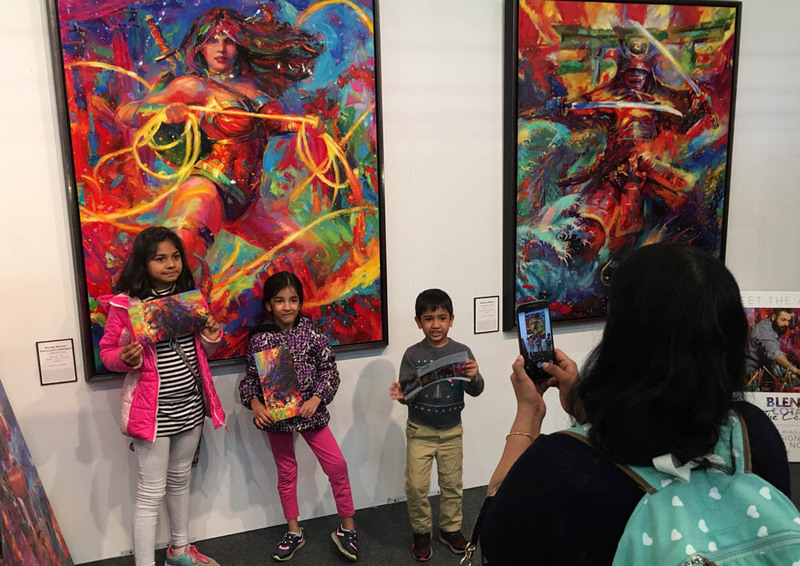 Another highlight of the weekend was seeing the many youth stopped to admire my art. 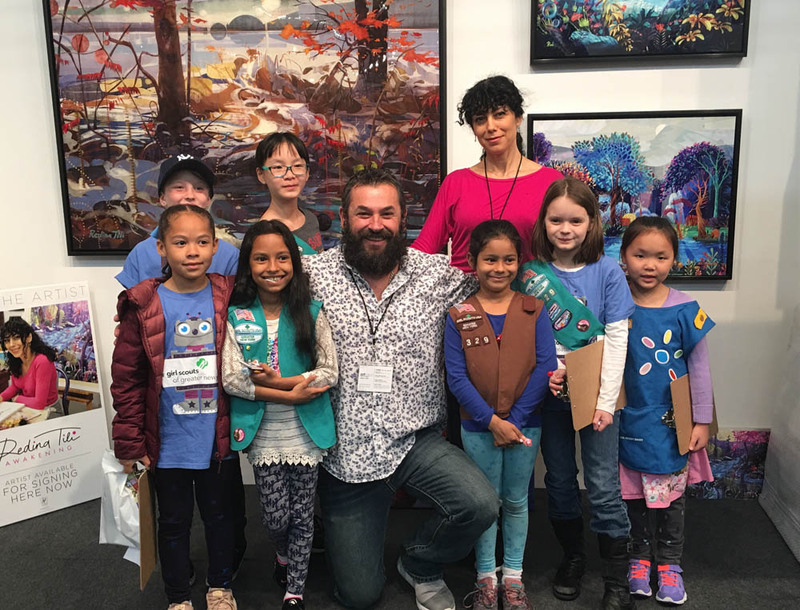 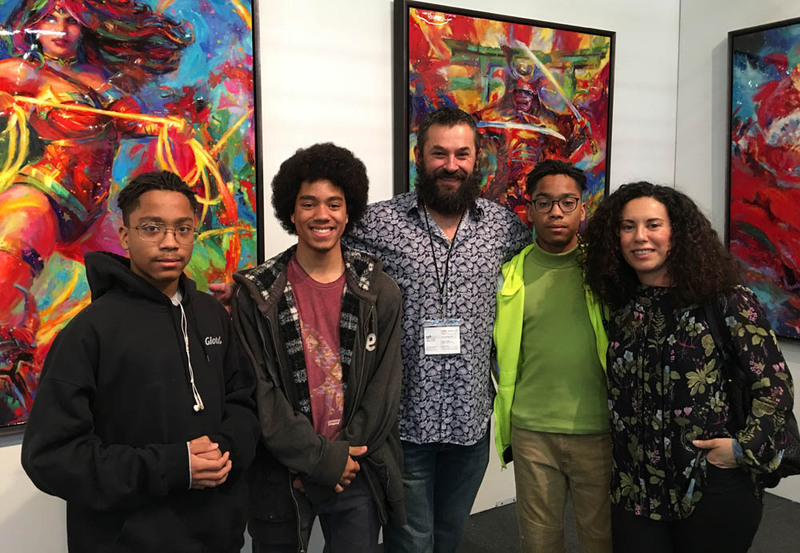 It was great to see these young aspiring artists appreciate the arts!